New Winter 2018: Modeled on classic rides made by brands like Indian Chief, BSA, Triumph or Harley-Davidson, this durable resin ornament will delight motorcycle enthusiasts who love the old stuff. 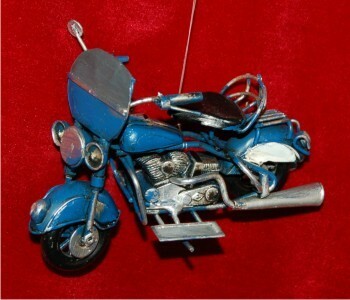 The 3D blue vintage motorcycle with windscreen Christmas ornament is rich in details from the wheel spokes to engine parts. These motorcycle ornaments personalized by the creators are popular with bike enthusiasts and those that collect motorcycle memorabilia. It's one of several biker ornaments in our collection, so put together a very cool theme for the tree that you'll enjoy every year. 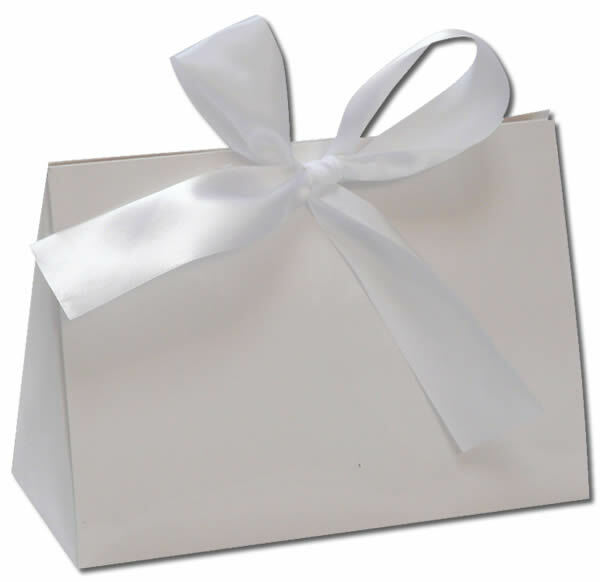 The blue classic motorcycle Christmas ornament will get rave reviews when received in our custom velvet gift bag.